Complete structural engineering services for a 68,414 SF elementary school. 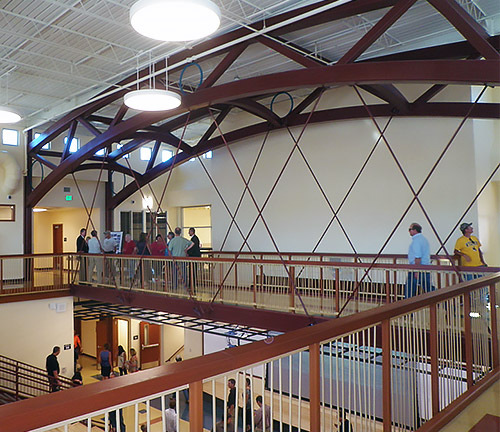 The building is comprised of a main corridor with three projecting classroom wings. The school houses classrooms, music rooms, art room, computer lab, multi-purpose room, commons/dining area, media center, and supporting administrative and educational spaces.